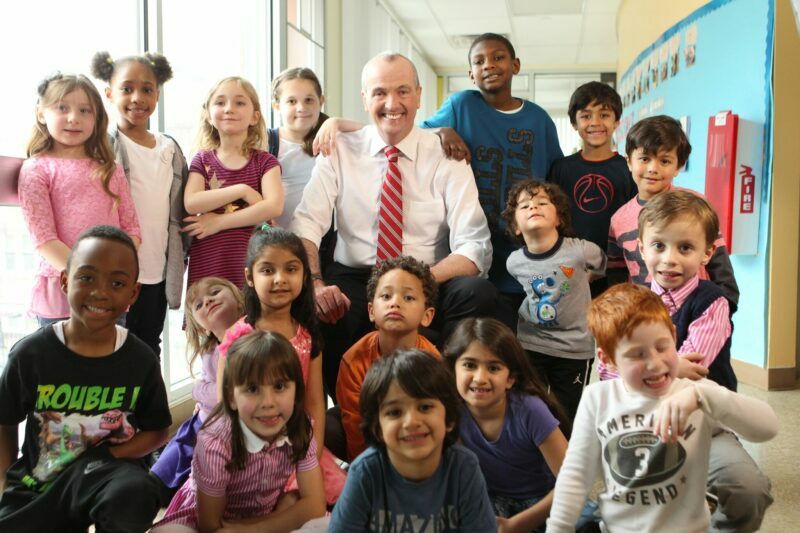 While many districts in Ocean County lost millions in funding, Governor Phil Murphy boosted Lakewood School funding by $16 million. Murphy calls his budget fair to all. TOMS RIVER-Toms River Regional School District leaders will once again be heading to Trenton to stop Phil Murphy’s millions of dollars in funding cuts to the district. Originally scheduled for April 18th, the state has moved the next Senate Budget Appropriations hearing to April 30th, so no immediate relief is in sight. The delivery of an anticipated 30,000 literal statements of our position will collectively represent a broader, powerful, symbolic statement that we hope resonates with New Jersey’s decision makers, and convinces them to stop all state aid cuts and rethink the flawed funding formula on which S2 is based. Stay tuned. Toms River School Superintendent David Healy said his district could lose tens of millions of dollars over the next few years. Nearby districts including the Jackson and Brick school districts also saw slashes to state aid in the 2020 budget, the second consecutive year while the Lakewood school system received an additional $16 million.